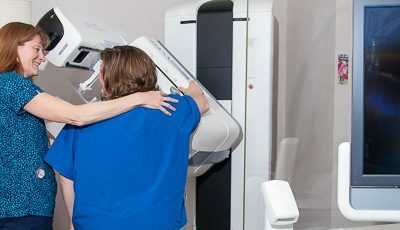 Find out the latest news about how medical imaging helps detect, diagnosis and treat pains, illnesses and disease right here at Wake Radiology. 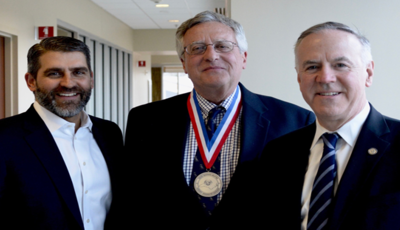 WakeRad REX is proud to recognize Dr. Robert Schaaf for receiving the Silver Medal for distinguished & extraordinary service from the NC Radiological Society. 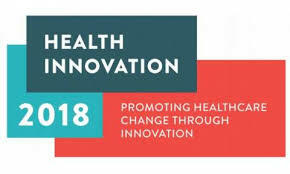 We are proud to announce that Aquila, a Wake Radiology development partners since March 2018, has received the Health Innovation 2018 Start-up of the Year award. When a doctor orders an MRI, patients know they that will get information about an injury or health concern. What they don’t know, is what to expect during the actual MRI exam. 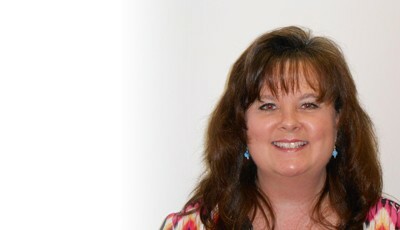 To help, Kimberly Morris, Lead MRI technologist and Manager of our Raleigh MRI office, helped us pull together information that walks you through the entire process. It’s important to understand your risk for breast cancer. The new guidelines announced earlier this year, Dr. Danielle Wellman helps explain when women should have their first mammogram, how often they should be screened, and what do to do if they are considered to have a higher risk for breast cancer. With summer officially here, sunscreen is likely being used by the gallon as we all get outside and enjoy North Carolina’s great weather and attractions. Sunscreen is critical in helping to prevent sunburn and ultimately skin cancer. Did you know that medical imaging can help detect melanoma, the most dangerous form of skin cancer? 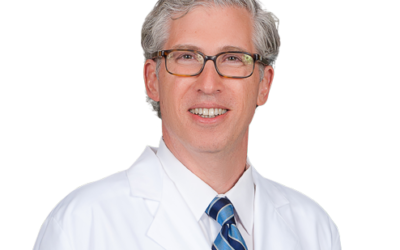 Dr. David Schultz explains how radiologists at Wake Radiology use PET-CT to help with diagnosis and staging of this skin cancer. Your annual screening mammogram is the best “place to start” for detecting breast cancer. What does in mean if you’re called back for additional exams? And, what type of exam will you have? Check out this simple infographic that our breast imaging radiologists created to show the sequence of exams they can use to confirm a breast cancer diagnosis. Wake Radiology is proud to announce a free Mammogram Screening Day for uninsured women. This time, our West Raleigh Mammography office is hosting the event on Wednesday, May 2, 2018. Appointments required! Learn more! Wake Radiology supports for new breast cancer screening guidelines outlined by the American College of Radiology (ACR) and the Society of Breast Imaging (SBI) that call for risk assessments beginning at age 30 for all women and detail specific instructions for African American women. 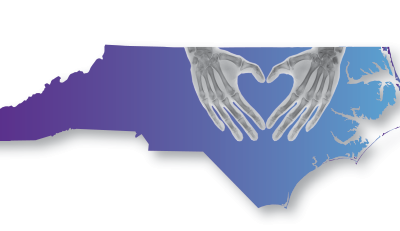 Wake Radiology supports North Carolina Medicaid’s decision to begin covering 3D mammography later this spring. When this goes into effect later this year, the state’s Medicaid program will join Medicare and the area’s largest private insurance carriers who have all extended coverage to include this advanced screening. 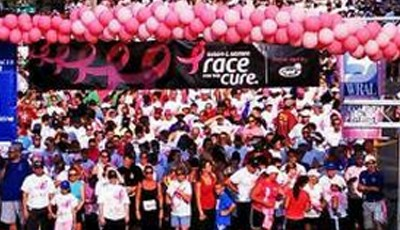 Wake Radiology is proud to sponsor the Susan G. Komen Triangle Race for the Cure (for the 11th year!) 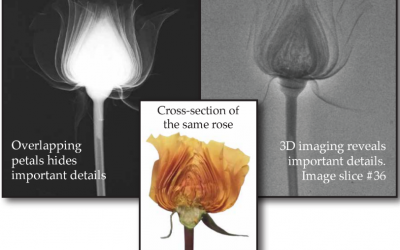 and is excited to kick off a six-week campaign using roses to explain the benefits of 3D mammography. Local women are invited to take the rose pledge and be entered to win roses for a year! High school athletes alone account for about 2 million injuries each year. At Wake Radiology, we’ve seen how high-quality medical imaging can help detect and diagnose injuries – often before they irreversibly impact a young athlete’s future. Every couple of years, there’s an increased interest in breast thermography and how it compares to mammography in detecting breast cancer. The co-director of Wake Radiology’s Breast Imaging team shares important information, scientific data and our practice’s position on thermography. During the winter, we all bundle up from the cold. Your varicose veins may not be top-of-mind when your legs are covered, but the colder months are actually a good time to consider a vein procedure. 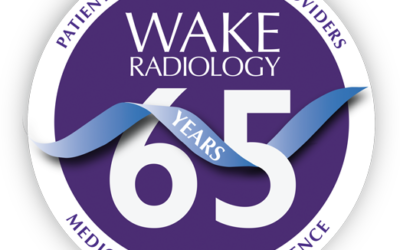 Wake Radiology announces WakeRad Cares, a year-long campaign recognizing the practice’s 65th anniversary and its long-standing commitment of providing exceptional care to patients, its referring providers and the community. Medical imaging is changing when and how are detected and treated. Thankfully, we can add lung cancer to the list of diseases that can be detected with a simple CT scan. Dr. William Way explains how CT lung cancer screenings can help save lives. With a family history of breast cancer, Jane Crowder knew the importance of her annual screening mammogram. 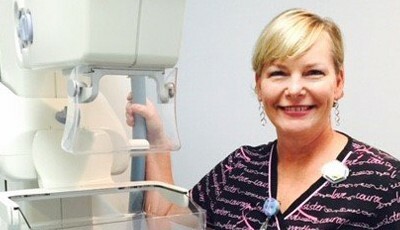 This year, at 44, Jane’s diligence to having her annual mammogram and her commitment to 3D technology paid off. Check out her story! Learning that you have dense breast tissue can be confusing. From questions about how it’s related to breast cancer to what it means for your long-term health, it’s important for women to understand breast density. 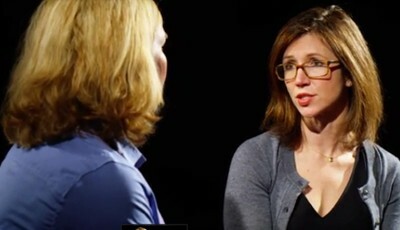 Dr. Kerry Chandler explains what women need to know. You went, not you’ve got questions. Our mammography technologists and breast imaging radiologist address common questions women have AFTER a screening mammogram. Getting a mammogram, no matter if it’s your first or your fifteenth, can be somewhat nerve racking. 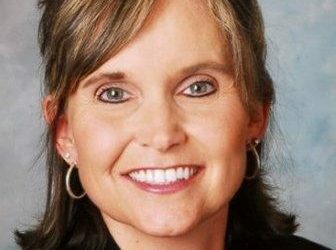 This was the case for Donna Parker, a Mebane native who recently switched to Wake Radiology for her yearly mammogram. 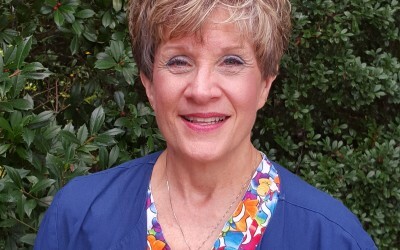 Although she had never had a poor experience at her previous providers, something just clicked when she arrived at Wake Radiology. What to know before you go! We’ve pulled together some tips and answer to frequent questions that many women have before they have their first – or annual – screening mammogram. Pink and ribbons have become synonymous with October, but when was the last time these symbols actually made you stop and think of an individual person – someone who is fighting the disease or the impact early detection can make. Drs. Wellman and Burke encourage you not to let pink be pointless in October and every month of the year. Patients and colleagues both have asked if 3D mammograms are worth all of the hype. At Wake Radiology, we strongly believe that 3D mammography, or 3D breast tomosynthesis, is absolutely as revolutionary as it’s stated to be. It can be all too easy to ditch the bike helmet, but the few seconds it takes to put on could save you time and money in the event of an accident. Summer is finally here and outdoor activities are in full swing. Be sure your child stays safe with a properly fitting helmet! A screening mammogram doesn’t mean a half-day appointment. 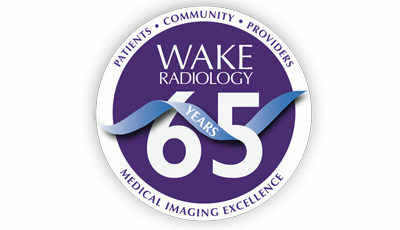 At Wake Radiology, a mammogram – even a 3D exam – only takes about 30 minutes from check in to exam completion. 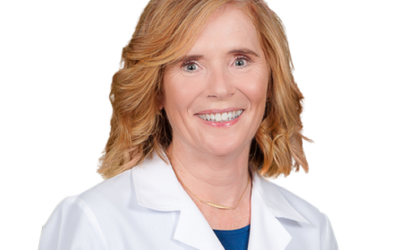 Dr. Susan Kennedy helps explain exactly what to expect during your yearly mammogram appointment. Wake Radiology salutes all of the survivors, supporters and volunteers who turned out on a surprisingly cool and wet May morning to make the 2017 Komen Triangle Race of the Cure a huge success. Thankfully, Gail Woolard is recovering from breast cancer. Her improved health is the main reason she talks about 3D mammography with just about everyone. Starting June 1, 2017, BCBSNC will extend 3D mammography benefits for breast cancer screening in the same manner that traditional or 2D mammography services have been covered. As the Triangle leader in 3D mammography, Wake Radiology applauds this important change in coverage. Small diet and exercise changes can add up to big gains when it comes to improving your health. While not foolproof, these healthy tips can help improve your lifestyle and reduce your chance for a variety of conditions, including breast cancer. We ask a lot of our feet and foot pain can come from various sources. 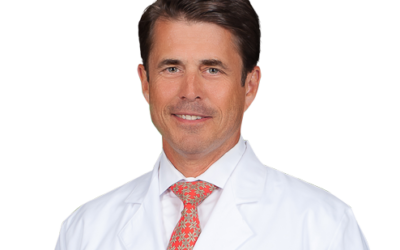 Dr. William Vanarthos explains how imaged guided joint injections can help ease or reduce pain so you can put your best foot forward. Joint pain can affect people regardless of age or activity level. 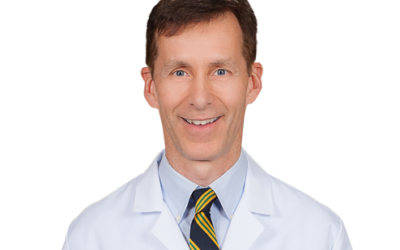 Dr. Rusty Wilson, musculoskeletal radiologist and the Co-Director of the Orthopedic and Sport Imaging section at Wake Radiology, addresses common questions related to joint pain and when you should talk with your doctor about how imaging can help your diagnosis and treatment. In the United States alone, it’s estimated that nearly 46 million Americans have some form of arthritis. Unfortunately, the likelihood of developing this chronic condition increases with age. Imaging technologies, particularly MRI, can play an important role not only in diagnosing arthritis, but in assisting with monitoring treatments and pain-relieving therapies. Varicose veins affect nearly 40% of the US population. If you have this painful condition, read Dr. Carroll Overton’s blog about causes & treatment options. To help clear up some of the questions and concerns surrounding varicose veins, we’ve put together a list of popular myths and their counterparts. Research recognizes that low-dose CT (LDCT) screenings can be a useful tool for detecting lung cancer early when it’s at a treatable stage. And, now many insurance plans are covering the procedure. Dr. Carmelo Gullotto explains how LDCT works. As a mammographer for eight years, I’m often reminded that flexible schedules & appointments are critical to our patients. At Wake Radiology, we work hard every day to make sure our patients understand what we mean when we say: “no one sees you like we do.” Their kind words make me proud to serve them. A lot of us work pretty hard to keep a routine. That’s the mentality Marsha Abrams applies every year when it’s time to have her screening mammogram. It’s part of her routine. An important part that gives her peace of mind. For 32 years as a mammographer, I have found that simple acts of kindness – a smile, an uplifting word or taking an extra moment to truly listen to what a patient wants you to hear – builds assurance in relationships. This helps tremendously when assisting a women with her mammogram. During the past year, several national medical organizations have changed their recommendations on when women should begin screening mammograms. We recently reviewed years worth of our own data and still supporting screenings starting at age 40. Check out our detection rate statistics to see why. Check out the last installment of our “excuses” series! We’re sharing the reasons women often give for postponing their annual screening mammogram. No matter what the reason, know that you’ll get a welcome reception from our mammography team. Tara Sparks, a mother of three and a wife for 23 years, didn’t think that a routine screening for breast cancer was something that could benefit her. But, that was before a surprising life twist and some amazing community support. Today, she’s proud to be both an advocate for screening mammography and a breast cancer survivor. There are many tools that help women estimate their chance for having breast cancer. But, filling out a “risk calculator” doesn’t always provide a clear picture as to why you may be more likely to develop the disease – and importantly, if there is anything you can do to prevent it. Dr. Danielle Wellman, breast imaging radiologist, has pulled together resources to help women understand why they may be at high risk for breast cancer. 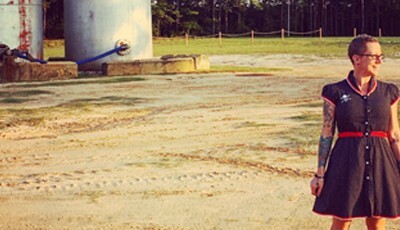 A breast cancer diagnosis can leave a woman feeling defeated and hopeless. Family and friends rally support and offer to help — and that means the world. But, compassionate, respectful care from from your healthcare team can be a source of unexpected strength. Read Kay Casper’s story about how a dedicated care team directly impacted how she was able to fight this disease. During part one of our series, we explored reasons why women postpone having an annual screening mammogram. Here are a few others that we often hear and why, no matter what the reason, you’ll get a welcome reception from our mammography team. Women often ask if they really need a mammogram every year. Breast imaging radiologist Richard Max explains why it’s important to say “yes” to annual screening exams. Women have a variety of excuses for postponing their annual screening mammogram. Several of our mammogram technologists have joined together to help uncover ways to turn excuses into action. We don’t want fear or lack of understanding to drive decisions about your breast health. After a screening mammogram, we understand that our patients simply want to know the results of their screening. Many patients are surprised when their mammography report is accompanied by information about breast density. Dr. Kerry Chandler explains why we send the letter and what it means about your breast health. As a retired school teacher of 40 years, Gail Woolard knows the importance of following directions. When it comes to her health, she listens to the recommended guidelines to receive a yearly mammogram, starting at the age of 40. 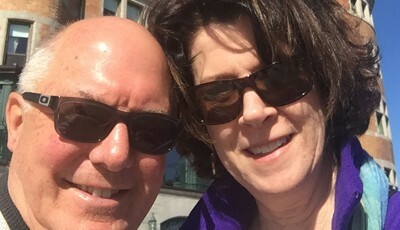 Following these directions — year in and year out — not only gave Gail peace of mind, but it may have saved her life. At 35, while performing a self examination, Laura Dowds found a lump in her breast. Although it was small, she instantly knew it was not supposed to be there. 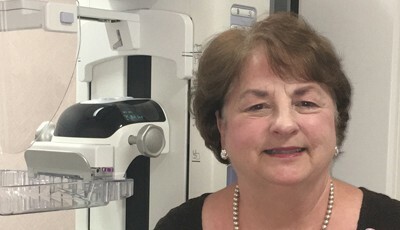 She shares her story about how mammography and respectful care from the Wake Radiology team helped her beat breast cancer. Wake Radiology is asking area women to “use the power of the pinky” to promote early detection as part of a month-long focus on breast cancer. To increase awareness, we’re asking area women to make a “pinky promise pledge” with someone they care about that they will have a screening mammogram within the next 12 months. Wake Radiology announced today that the practice is adding its tenth 3D mammography unit and will install this screening technology in its Fuquay-Varina office. Now with almost triple as many units as any other local imaging provider, Wake Radiology is the Triangle leader in advanced breast imaging. Wake Radiology and Vital’s Imaging partner to provide practice management tools that facilitate access to improved operational data. Just being told you need a MRI can make you worried and anxious. 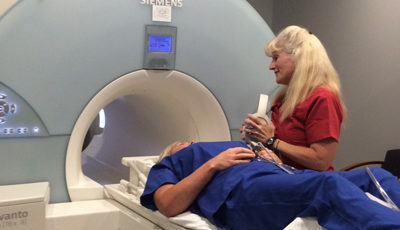 One of our trained technologists answers the top 5 questions that are asked most commonly asked about having an MRI. 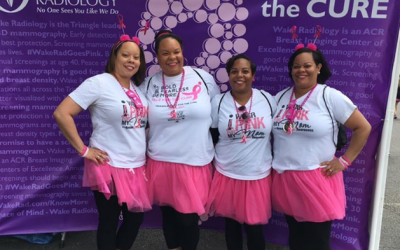 Wake Radiology, the Triangle’s leading provider of outpatient medical imaging, extends a big thank you to all of the survivors and supporters who helped make last weekend’s Komen Triangle Race of the Cure a resounding success. A bright sunny day greeted race-goers at The Frontier, the race’s new location in Research Triangle Park. More than 8,000 people participated in the event. Knee pain can keep you from activities you enjoy. 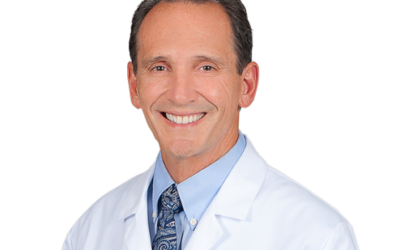 Dr. William Vanarthos explains how a knee MRI offers the best method for determining if the soft tissues or bone have been compromised. From baseball pitching to carrying little kids to lifting overhead, the shoulder gets quite the workout. 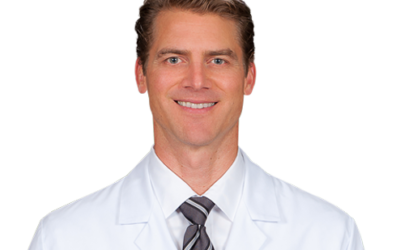 Dr. Rusty Wilson shares why It’s important to take care of this joint – especially if it’s been injured. Many patients are concerned about the impact of osteoporosis as they age. 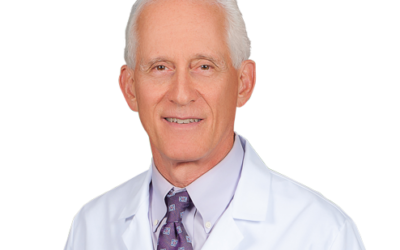 Dr. Joseph Melamed explains how a DXA scan can help determine if you have osteoporosis and what type of treatment could be effective in treating this condition. Wake Radiology is excited to announced that was it was selected by the Radiology Business Management Association (RBMA) as the winner of organization’s 2016 Digital Marketing award. This national award recognizes excellence in a practice’s website and online marketing programs. 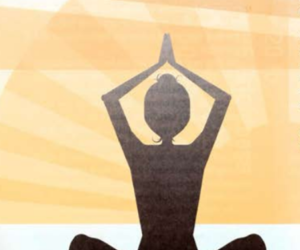 Joint pain is a common problem. Often it is transient and resolves on its own. However, when it persists, x-rays or more advanced imaging can help make a correct diagnosis. 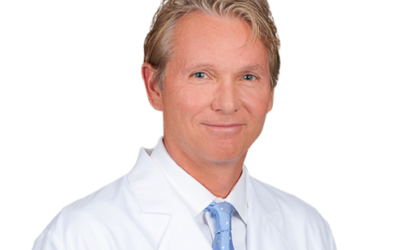 Dr. Charles Pope explains how imaging can help determine if you have arthritis and, if so, specifically what type. Pain in your elbow doesn’t have to slow you down, especially as all of us look to get back to outdoor activities as the weather improves. 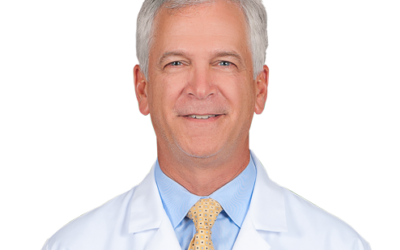 Dr. Lyndon Jordan helps explain how imaging can help identify pain associated with tennis elbow and golfer’s elbow. Hip pain can stem from many causes including problems with a patient’s bony structures as well as in their soft tissues. A correct diagnosis is critical to ensuring that the best possible treatment plan is chosen. 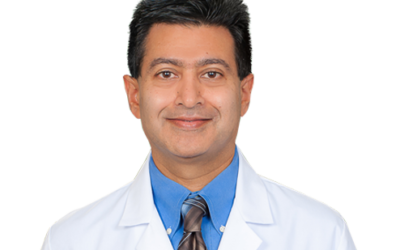 Wake Radiology’s Dr. Nik Wasudev explains the benefits of a hip MRI and how it can help determine the cause of pain. Wake Radiology is excited to announce it has increased patient access to 3D mammography by now having a total of eight units in its offices throughout the area. Patients can now request a 3D mammogram at our Wake Forest office and we’ve expanded service in both Cary and North Hills. With twice as many units as any other local imaging provider, Wake Radiology is the Triangle leader in advanced breast imaging. Wake Radiology is proud to partner with Intelerad Medical Systems, and deploy their InteleConnect product, to help speed the delivery of diagnostic images and reports to our referring healthcare providers. This includes critical results reporting with better workflows and anytime access. This week, the United States Preventative Services Task Force (USPSTF) announced its recommendations about when women should begin annual mammogram screenings. We believe this will spark important dialogue, but it could also bring some confusion.Our breast imaging radiologists offer recommendations and information. 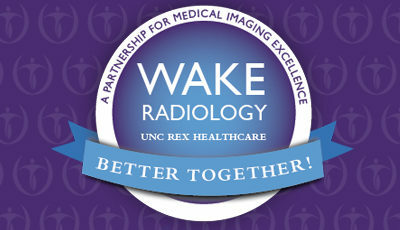 The field of radiology now has 120 years under its belt, and Wake Radiology has been serving this area for over half of them. 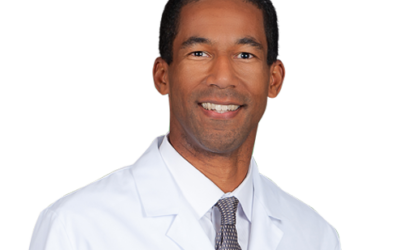 Dr. Lyndon Jordan shares why we’re thankful for our history, our referring community and our patients! Lung cancer remains the leading cause of death from cancer in this country. Individuals at high risk for lung cancer now have access to a low dose, low cost screening procedure. And, recently, this procedure became covered by most insurances and Medicare. Dr. Carmelo Gullotto, a body imaging radiologist at Wake Radiology, explains who should consider talking with their doctor about having a lung cancer screening. Quality images are the foundation for an accurate diagnosis. One of our radiologic technologists explains why capturing just the right image is critical to your health. And, how providing the best quality images makes it possible for our subspecialty radiologists to make a diagnosis. Ever wonder what that item is on your x-ray? Almost every person who comes into our office for an x-ray asks about “that thing in the corner.” One of our technologist has the answer to question everyone wants answered. Ever wonder what’s behind the name? What those letters mean? When you visit a Wake Radiology office, you’ll notice each employee wearing a badge that includes our new logo and a photo of the employee along with their name, credentials, and primary job title. Throughout the years, patients and family members have often asked what our credentials mean. 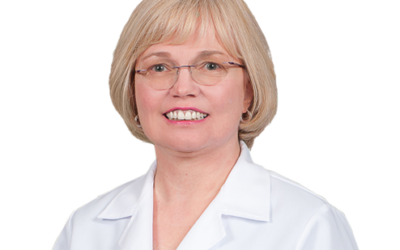 Dr. Susan Kennedy, breast imaging radiologist at Wake Radiology, explains why a screening mammogram serves as an essential baseline for understanding a woman’s breast health and how a diagnostic mammogram is different. Having your first mammogram can be stressful. Dr. Susan Kennedy explains why this exam is really not as scary as you may think and offers some simple tips. The American Cancer Society (ACS) recently announced new recommendations about when women should begin annual mammogram screenings. We believe this will spark important dialogue between women and their primary healthcare provider about their breast health and their risk for breast cancer. It could also bring some confusion. Dr. Danielle Wellman and Dr. Eithne Burke, co-directors of our Breast Imaging Services, offer a response and Wake Radiology’s recommendations for women age 40 and above. Some women who have breast implants are reluctant to get an annual mammogram because they’re fearful that the implant will rupture. Dr. Kerry Chandler, breast imaging radiologist, explains how low rupture rates and the earliest possible cancer detection can mitigate this fear. 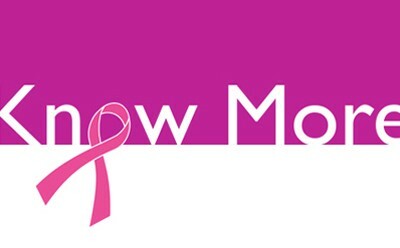 Research, radiologists and other medical professional all agree that mammograms are the key to detecting breast cancer. But, just how early is this tool effective? Dr. Duncan Rougier-Chapman, breast imaging specialists, explains the impressive statistics behind this important annual screening exam. Wake Radiology is making 3D mammography more convenient and accessible to women across the region by adding a fourth location in Garner. Radiation is always a concern when people need some type of medical imaging. This holds true with mammography and can lead to questions about this important annual screening. Dr. John Matzko, breast imaging specialist, helps patients understand how much radiation they will receive during a mammogram. We can all agree that gathering additional information is helpful when we have to make an important decision. For radiologists, a breast ultrasound can do just that – provide additional information. Many women get scared or worried when the radiologist recommends a breast ultrasound but think of this as a tool to gather more information. 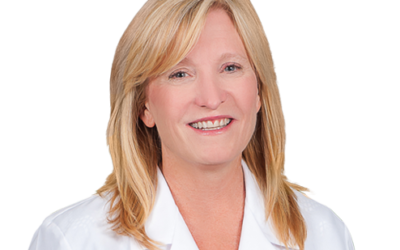 Learn more about breast ultrasound from Dr. Susan Kennedy, one of our breast imaging radiologists. Women are encouraged to have a screening mammogram every year. 3D mammography is the latest technology in breast cancer detection and presents a new opportunity when having this important screening procedure. Most of us know that monthly breast exams are important. Karen Carter knew it and shared that information daily with other women. 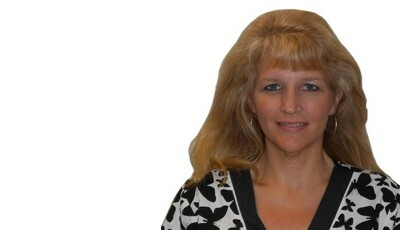 Karen is an Assistant Manager and Technologist at Wake Radiology. She shares her story about how this simple, easy exam saved her life. Having been involved in the medical field for 42 years, I have always been diligent about getting my yearly mammogram as well as doing monthly breast exams. 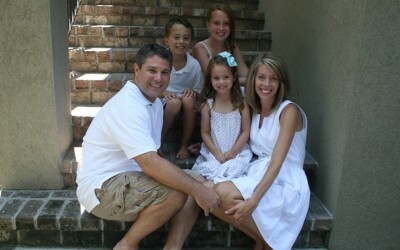 Matt Dewey brings nearly 20 years of medical imaging experience to Wake Radiology. He most recently served as Director of IT Applications and Architecture for a large outpatient imaging practice in Minnesota. Dewey replaces Ron Mitchell, who retired from Wake Radiology after 10 years of service. Kerry E. Chandler, MD • When we look for a cancer on a mammogram, we are looking for a developing density. This type of tissue typically shows up “white.” For women with dense breast, their background density also appears “whiter” on the mammogram. 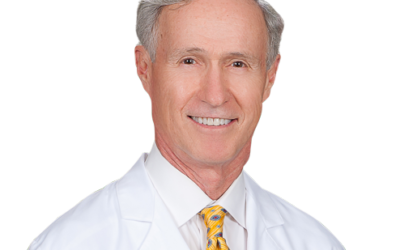 Lyndon K. Jordan III, MD • Research shows that breast cancer will afflict 1 in 8 women during their lifetime. 3D mammography is the most revolutionary advancement in breast imaging in more than 20 years. Jennifer Springer had just turned 40 years old. She had promised a dear friend who is a breast cancer survivor that she would get a mammogram. She had been putting it off. There was always a good reason for not doing it today. And, she was scared. Find out why four simple words were all she needed to hear. 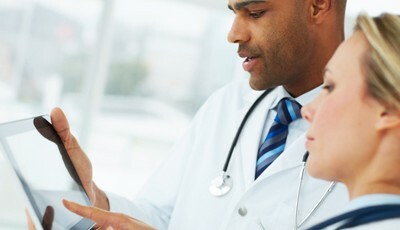 Pediatric radiologists are specially trained to understand the unique needs of children, parents and pediatricians in the diagnostic process. 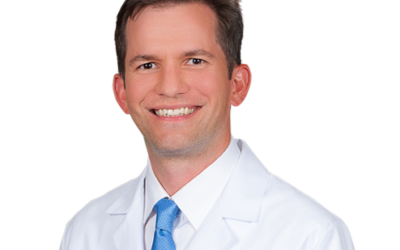 Learn more by listening to one of our Pediatric Radiology experts, Dr. Brent Townsend about our commitment to Pediatric Radiology. 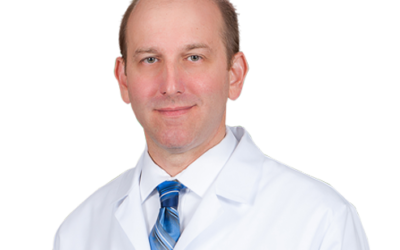 Wake Radiology serves the greater Raleigh, NC area with leading specialist in Varicose and Spider Veins. 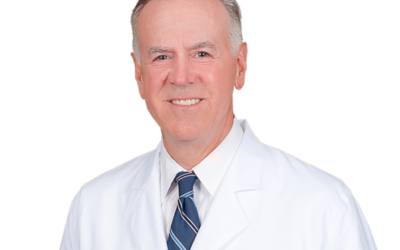 Learn about symptoms and solutions through the video below with our interventional radiology expert, Carroll Overton, MD. 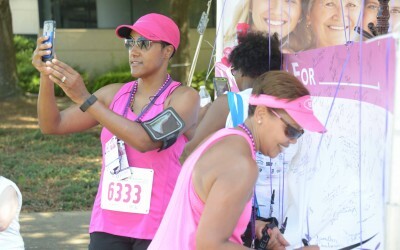 In our 7th consecutive year, Wake Radiology is excited again to join the tens of thousands of survivors and supporters who are participating in the 19th Annual Susan G. Komen Triangle Race for Cure on Saturday, June 13, 2015 at Meredith College. Understanding the benefits of 2D and 3D mammograms can help you determine which exam is best for you. 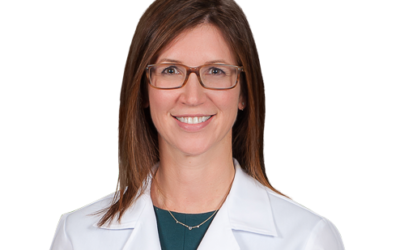 Wake Radiology’s Dr. Danielle Wellman explains the difference, plus what’s involved during a 3D procedure and its benefits. Routinely, women are told that they have dense breasts, but often they don’t really know what that means. Wake Radiology’s Dr. Kerry Chandler helps explain breast density and discusses breast cancer risks. 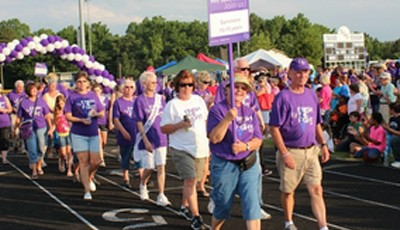 Wake Radiology, the region’s largest outpatient imaging provider, joins hundreds of cancer survivors, residents and fellow community leaders in support of the 2015 Johnston County Relay for Life on June 5-6 in Smithfield. 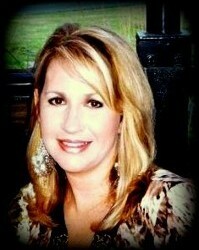 Danielle L. Wellman, MD • The best prevention against breast cancer is to get an annual screening mammogram. Now, 3D mammography can make it easier to detect breast cancer when it’s extremely small. Learn more from one of my recent articles in Thrive Magazine.